In a family that is as linguistic as mine, it should come as no surprise that my boys have certain words and phrases that make constant rotation in their speech. For Graham, nothing is better than uttering, "Oh, great! ", dripping with sarcasm, not only when things don't go his way, but also when they do, like when he gets his dessert, or I tell him we're going to pull out the Play Doh and he's free to sculpt poop out of the green dough. Cael's language has always been questionable, but he hasn't used any particular phrases repetitively until this week, after a misunderstanding turned the word "crocodile" until "taco dial". 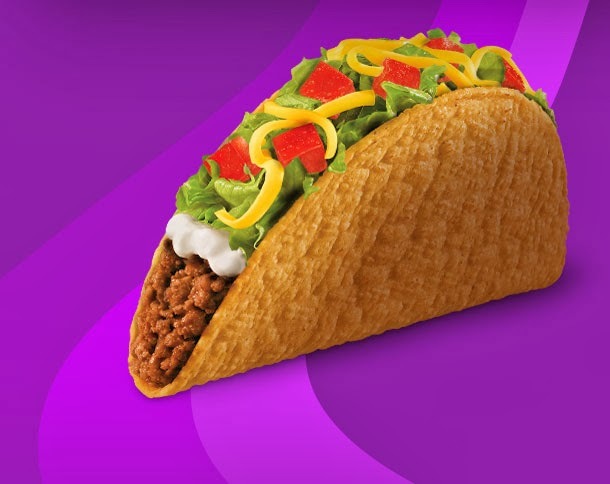 Almost immediately, tacos sprung up in every conversation and in multiple incarnations until he settled on one in particular that seems to have stuck... taco supreme. In the words of Graham, oh great. Cael doesn't even know what taco supreme means. Sure, he's had a taco, but the entire phrase is foreign to him save for the persistent and reliable laughter it brings him when he says it. And boy, does he ever say it. "Check out this huge tower I made with the magnet tiles, Mom. Oh, yeah, taco supreme!!" "It's really windy outside, Mom. It's blowing taco supreme hard out there." "Graham, give that back! You are such a cheese weasel!" I should probably knock on wood that I'm not dealing with profanity at this stage, although that has popped up time and again, thanks to new friends at school with new words to share. But I do long for the simplicity of the days when Cael was little and his best means of expressing his frustration was to repeat Thomas the Train's locomotive-related outbursts. Fizzling fireboxes! Cinders and ashes! Now times are more complicated and here I sit, with a sarcastic four year old, a six year old with an affinity for mexican food-related comments, and an ever-growing bump in my belly that still doesn't have a name. "Hey, Mom. You know what would be a good name for the baby? Taco Supreme!"